To establish contracts quickly, the Air Force is considering various methods including working with accelerators like the Catalyst Campus for Technology & Innovation in Colorado Springs, Colorado, awarding Small Business Innovative Research funding or forging cooperative agreements known as Other Transaction Authority. Dreher and Grady did not discuss the type of satellite weather data the Air Force is evaluating. However, presentations at the AMS conference revealed the role Global Navigation Satellite System radio occultation soundings could play in space weather monitoring and forecasting. In September, the National Oceanic and Atmospheric Administration awarded a total of more than $8 million to GeoOptics, PlanetiQ and Spire to provide GPS radio occultation data from current or planned constellations. 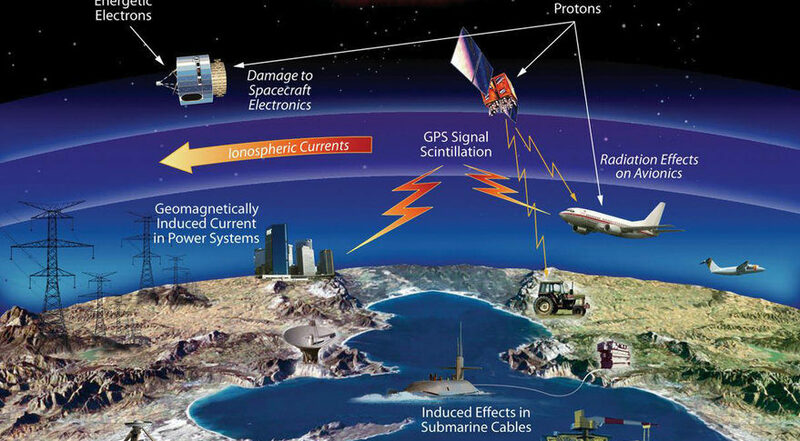 In addition to providing atmospheric temperature and moisture data for numerical weather prediction models, radio occultation soundings can reveal ionospheric electron density and energetic particles that can affect space, airborne and ground-based systems.